Scott from Manville, Michael from Amarillo & 45 others bought this item recently. Delicious balls of rich, creamy, decadent praline ice cream… Just like the original best-selling M.B.Y.C… But these cold, yummy balls of ice creamy goodness are coated in batter and deep fried to perfection. M.B.Y.C. 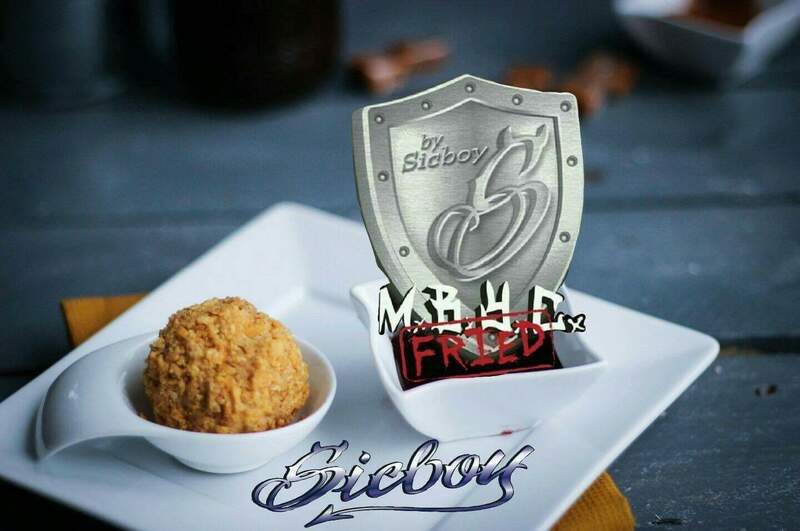 Fried is a brand new flavor made by Sicboy Industries. 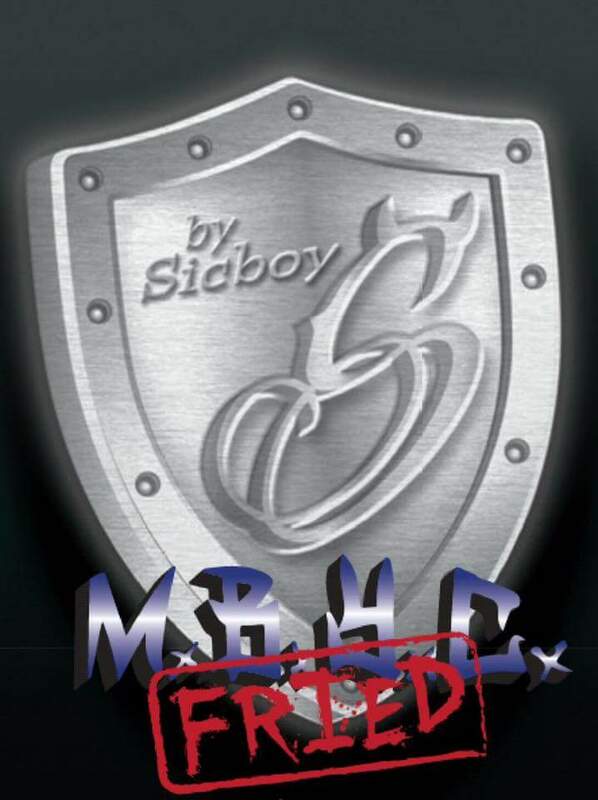 If you liked the original MBYC then you will definitely love Sicboy MBYC Fried. This e Juice is available here only in 60ml bottles and only 3mg nicotine strength. We are doing this because we only sell what we use, and this is the variation that we have been using for awhile now. If you haven’t tried M.B.Y.C. Fried e Liquid before we highly suggest giving it a try. I can say it definitely stood up to all the hype from everyone. My favorite juice is MBYC but fried certainly takes a close second. Sicboy has always impressed me with their new releases and fried surely leaves me wanting more!!! And kudos to THE BEST VAPE for offering this flavor at a reasonable price when others were hiking the price. Sicboy MBYC fried is amazingly delicious,and a definite reorder. Everyone that’s tried it, my family and friends, say it’s one of the best flavors they’ve vaped. Paired with The Best Vapes outstanding service and prices has made me a loyal customer. If you haven’t tried MBYC Fried, do it! You’ll love it!!! You can never go wrong with Sicboy! MBYC Fried is another homerun. Similiar to the original yet different. Very smooth satisfying vape, easily and ADV. 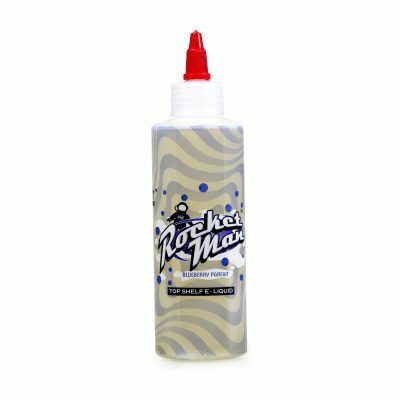 The prices and insane super fast shipping with The Best Vape can’t be beat! This is another all day vape for me. Sicboy hit it out of.the park. I love the flavors and u can taste all of them. Can’t wait for mor!! MBYC has been my favorite ever since it was first out. Always my go to vape and never get tired of it. BUT NOW, they have uped it a notch and the Fried is awesome. Clouds are always welcoming, love it. I love this Sicboy mbyc fried.. Since I’ve tried it, I haven’t put it down. Highly recommend..